Van Der Schaar Investments B.V. (VDSI) is een private vennootschap opgericht in 2009 -een familiebedrijf- houdt zich o.a. bezig met het adviseren en investeren m.b.t. onroerend goed, projectontwikkeling, vermogensopbouw en estate planning. In 2011 is 'Indonesia Investments', deel uitmakend van VDSI, opgericht. 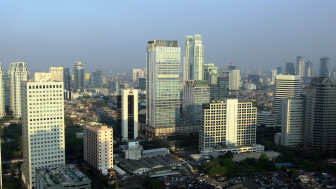 Het management van Indonesia Investments is gevestigd in Jakarta. 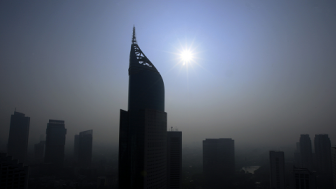 Indonesia Investments houdt zich o.a. bezig met investeren, adviseren en zakendoen in/met Indonesië (w.o. ook importeren & exporteren). 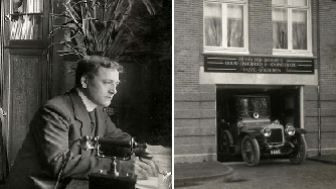 Ingenieursbureau Van der Schaar is opgericht in 1984. 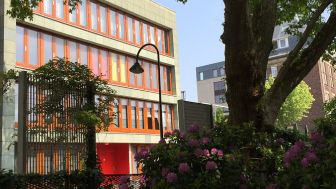 Het houdt zich thans alleen nog bezig met het beheer en onderhoud van woningcomplexen vallend onder VDSI. 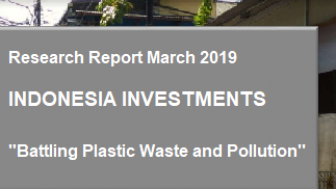 Indonesia Investments - Research Report March-2019 beschikbaar: "Battling Report March 2019"
visionair - bouwondernemer - architect - projectontwikkelaar - constructeur - uitvinder en een formidabel organisator. 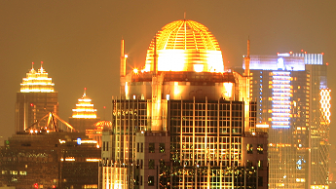 'Research Reports Indonesia Investments 2019"
Our research reports are intended for a wide audience, including individual and corporate investors, financial market participants, policy makers, journalets, academics and analysts. The report will make sure that you are updated on all important economic, political and social events thar take place in Indonesia. "Battling Plastic Waste and Pollution"
One huge problem Indonesia has to cope with is waste, in particular plastic waste. Comsidering Indonesia is home to nearly 270 million people, one can imagine that the amount of daily waste is huge and therefore the nation requires well-developed waste management infrastructure. But it also requires people's individual responsibility. Much too often we witness Indonesians throwing away on the streets rather than making an effort to find a garbage bin. It indicates that, generally, there is a lack of environmental awareness in Indonesia. "Research Reports Indonesia Investments Year 2018"
Our research reports are intended for a wide audience, including individual and corporate investors, financial market participants, policy makers, journalists, academics, and analysts. The report will make sure that you are updated on all important economic, political and social events that take place in Indonesia. 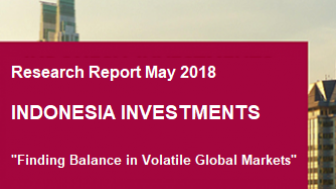 "Finding Balance in Volatile Global Markets"
The research report of Indonesia Investments is a monthly report written and published by Van Der Schaar Investments B.V. (VDSI - Delft). It aims to inform the reader of key political, economic and social developments that occur in Indonesia as well as those key international events that impact on the Indonesian economy.